1. “15 Ways to Optimize Your Sourcing Efforts” deals with the tactics and techniques recruiters can adopt to find qualified candidates with ease. 2. 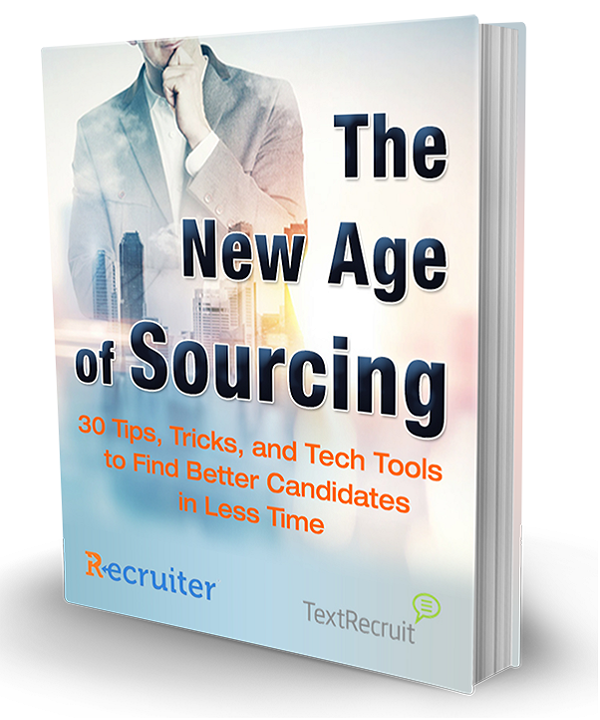 “15 Tech Tools and Tips for Sourcers” outlines some of the technologies recruiters can add to their arsenals in order to enhance their sourcing efforts. 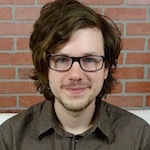 Sourcing is critical, but it doesn’t have to be a timesuck. Use the following tips and tech to become a master sourcer without sacrificing a full day and a half every week. Technology should be a key part of any smart sourcing strategy — more on that in the next section — but artificial intelligence (AI) is not yet sufficiently advanced to run the whole operation on its own. For the foreseeable future, recruiters will need to work alongside technology to get the job done. There are many efficiency gains to be made in the realm of manual sourcing.